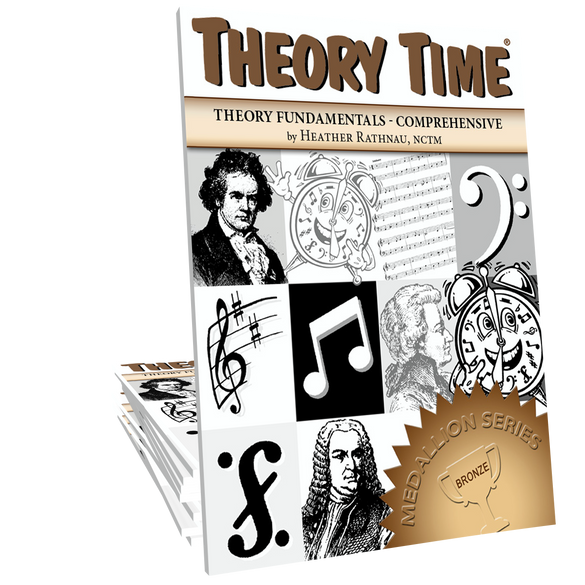 The Theory Time Medallion Series Bronze, 67-page workbook, covers the fundamentals of music theory. By working through the Bronze workbook, a student will cover concepts presented in Primer through Grade Three of the original workbook series. 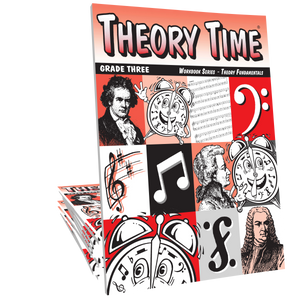 Upon completion of the Bronze workbook, the student will be ready to start the Grade Four workbook in the original Workbook Series or the Silver workbook in the Medallion Series. 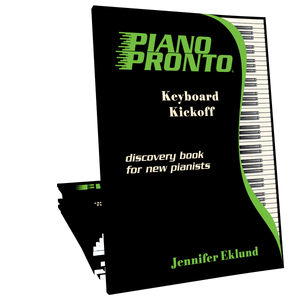 Concepts covered: music alphabet, keyboard, staff & grand staff, stem rule, steps & skips on a keyboard & staff, repeated notes, dynamics, drawing the treble & bass clefs, treble clef lines & spaces, bass clef lines & spaces, quarter note & rest, half note & rest, whole note & rest, dotted half note, two-beamed 8th notes, bar lines, double bar line, measures, time signatures, rhythm drill, intervals, half & whole steps, sharps & flats, major scale pattern, major scales of C, F, & G, vocabulary, ear-training and a review test. 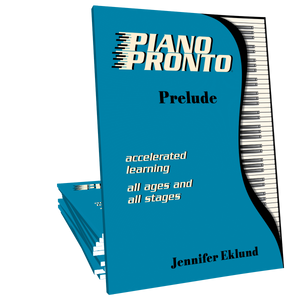 Other info: Ideal for older beginners and adults. By working through the Bronze workbook, a student will cover concepts presented in Primer through Grade Three of the original workbook series. 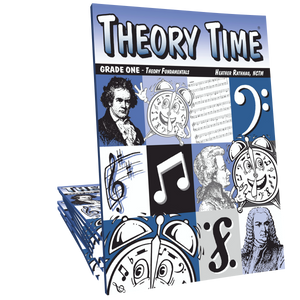 Upon completion of the Bronze workbook, the student will be ready to start the Grade Four workbook in the original Workbook Series or the Silver workbook in the Medallion Series.